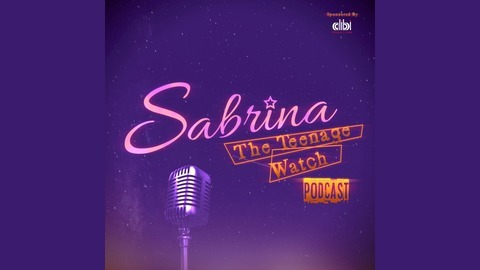 The greatest, wittiest and most ridiculous Sabrina the Teenage Witch podcast in the realm! Join Phil Dean, Graham Riley and Chris Evans every Monday as they discus what made Sabrina so great and the 90s so ... unique! 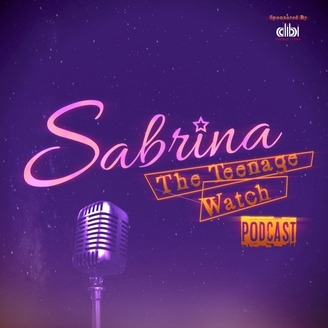 Follow us on twitter @sabrinawatch and search for Sabrina The Teenage Watch on Facebook to stay up to date and to get in touch! S3 E13 What Price Harvey?